A basic flow chart can help anyone in the planning phase. When you create a chart that shows at a glance the method your organization uses to reach each milestone, you can quickly move through the process of determining, scheduling and delegating each essential job. 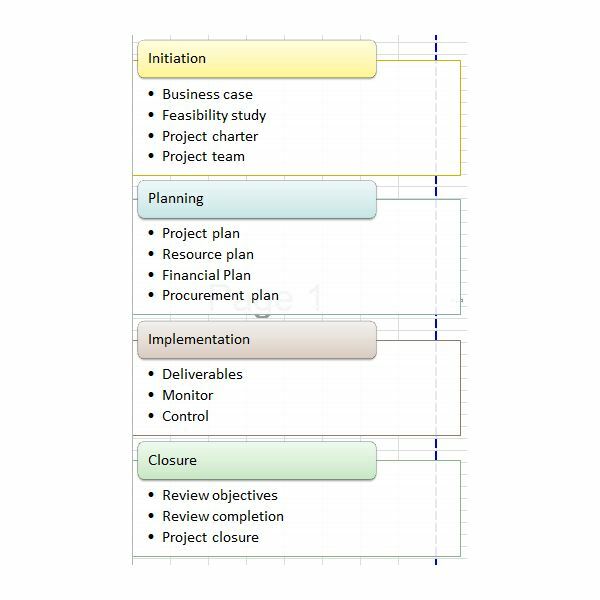 Once you create a basic flow chart, you can save it as a template to use again and again as part of your project planning. With Microsoft Office, you can create striking flow charts in a number of formats using SmartArt. You can design and save your SmartArt chart in Word, Excel or PowerPoint. In addition, you can opt to download any of the templates provided here and customize them to suit your needs. In fact, you may benefit from using a variety of flow charts for different stages of each project. The following templates are in Word and Excel. Your project planning often includes considering risks and benefits of various decisions, such as whether to use a contractor with a lower bid than others. 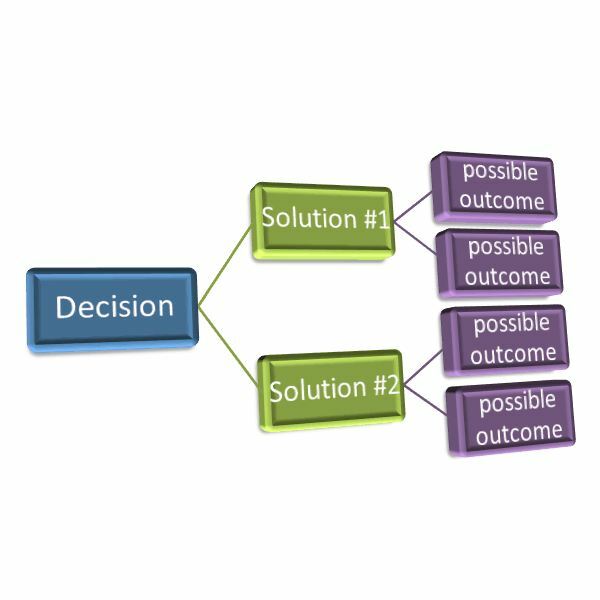 A decision tree starts with a single question or problem and then branches out to two or more different solutions followed by possible outcomes of each solution. To create a decision tree flow chart in Microsoft Office, select a Hierarchy option in the SmartArt gallery or download this Word template. Enter the question you want to answer in the first shape. Type one possible solution in each of the subsequent shapes and potential results in the third tier shapes. To add more solutions or results, right-click the shape below which you want to add it. Point to Add Shape and select Add Shape Below. You likely follow several procedures during the course of a project. A procedure flow chart can help ensure everyone adheres to the established process and provide guidance to those uncertain about procedures, as well. A procedure flowchart should show each step in the process and then provide details on carrying out that step. 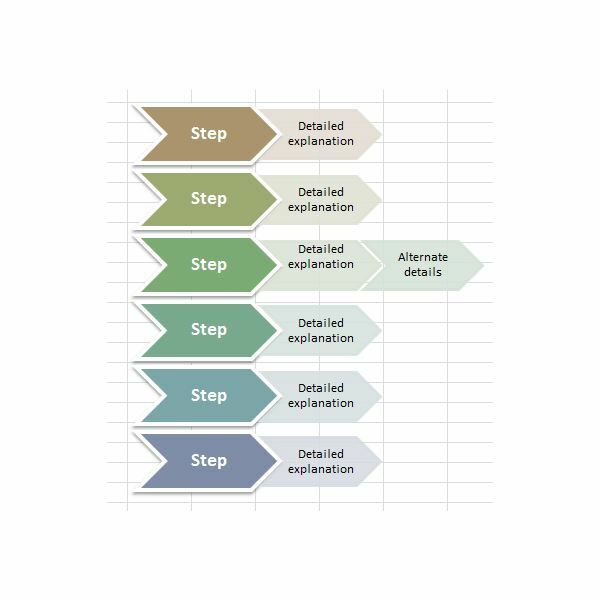 With this Excel template, you can also add a third shape to each step for special circumstances that may occur or other details you want to provide. 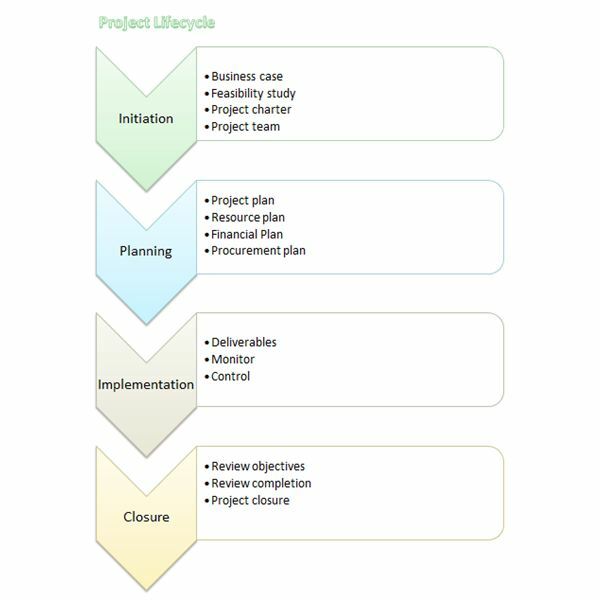 A lifecycle template displays the key points you want to ensure your team handles during the span of your project. Templates are available for both Word and Excel, each with unique features you might appreciate. The Word template includes a Word Art title in the header, which you can modify by selecting the Insert tab, clicking on Header and selecting Edit Header. Four downward-pointing arrow SmartArt shapes into which you can type the step in the project. Connected to each arrow is an oblong shape with bullet points that you can customize to your project process. The Excel template is similar, but uses a cleaner, more streamlined SmartArt style. Project steps go into the color-filled ovals and you enter the corresponding bullet points into each of the connecting rectangles. With all of these templates, you can change the appearance to suit your needs or tastes. Click anywhere on the project management flow chart you want to change. Select the Design tab under SmartArt Tools. Click the Change Colors drop-down in the SmartArt Styles group and choose a different color combination. To modify the colors available in the gallery, select the Page Layout tab and click Colors in the Themes group. Choose the color theme you want to use. In addition, you can modify the appearance by choosing a different option in the SmartArt Styles gallery on the Design tab under SmartArt Tools.